Chia seeds are the latest buzz word in the beauty world. These unsung heroes that can be a beauty staple, the humble superfood is a nutritional powerhouse. 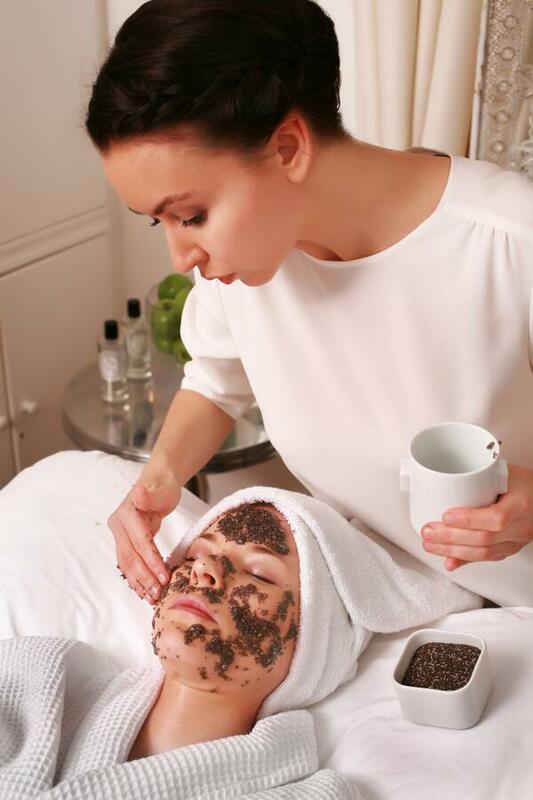 Chia seeds are beauty boosters, so add them to your beauty masks to reveal a radiant skin or crowning glory! The tiny black seeds are readily available and packed with nutrients, also acts as a natural healer. If you are taking chia seeds in your diet, be sure that the healthy seeds pack in the goodness of omega 3 fatty acids, antioxidants, proteins, magnesium, zinc, vitamin E, vitamin B1, B2, B3 in every serving. After all, women love to dig out kitchen ingredients which might be effective on their skin and hair, well we sure are blown away! Here’s how you can include them in your daily beauty regimen and some DIY chia seed beauty recipes. 1. You can make your DIY face mask by mixing two tablespoons of chia seeds, with a half cup of coconut oil and a tablespoon of lemon juice. Let this mask sit on your face for about 15 minutes, and expect a gel-like layer. You may also add bergamont oil or Vitamin E oil for added moisture. Massage your face in circular motion for a few minutes to exfoliate your skin, and wash it off with lukewarm water. This mask removes dead cells, hydrates, soothes and moisturises your face, and leaves you with porcelain skin. 2. If you are looking for a mask to help in acne or anti-ageing, look no further! 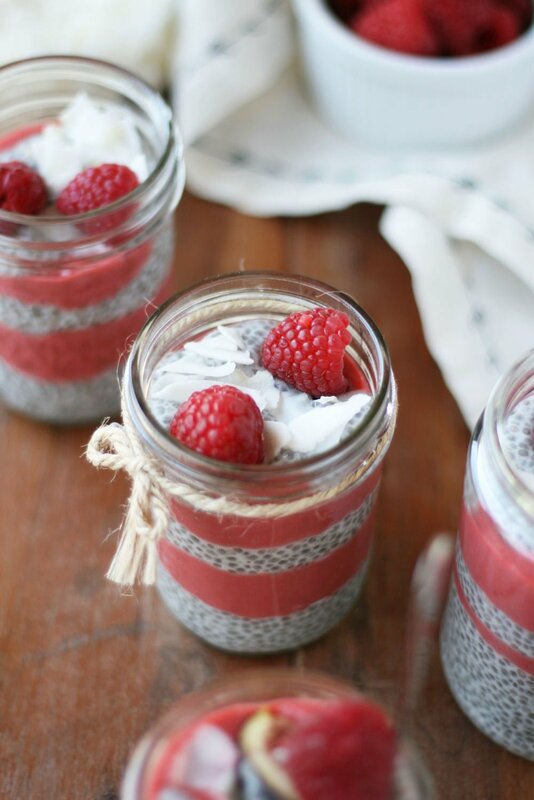 Take a little ground chia seeds, organic yogurt and flax seed oil. Mix them thoroughly and apply on your face or body for about 20 minutes and wash it off with luke warm water. Ideally do this mask at bed time so you wake up to fresh, glowing skin. 3. If you are looking for an anti-fungal, purifying skin mask we have got you sorted! Take half cup Oats, two tablespoon almond butter, water, two tablespoon chia seeds, one tablespoon coconut oil, one tablespoon vanilla powder, half teaspoon cinnamon powder, 3 dates. Blend all the ingredients together sans chia seeds and oats, let the mixture sit for fifteen minutes or rest overnight. Apply the mask when you are ready to feel pampered and eat the rest to feel charged from within! 4. For an effective beauty face pack for summers, take two tablespoons chia seeds, 3 tablespoon organic honey, half cup mashed strawberries and half cup blueberries. Mix the ingredients, apply it on your skin and let it rest for fifteen minutes and rinse. Watch yourself glow! 5. Hydrate, firm and brighten your skin with an amazing mask. Take half mashed avocado, one teaspoon chia seeds, one tablespoon ground oats. Mix it all up, add a little water to give it a smooth consistency and apply. Keep it on for fifteen minutes and rinse! 6. If you suffer from dry skin in your elbows, legs, cuticles, heels, hands, you may add chia oil to your moisturizer or rub directly to the dry areas. It prevents moisture loss and provides hydration. Chia oil can be used as a skin serum, light weight moisturiser, summer body oil, heals blemishes. Chia seeds prevents hair loss and promotes luscious locks hence your dreams of beautiful hair is just a hair mask away! 1. All you have to do is mix four tablespoons of coconut oil, half cup of honey, and a tablespoon each of chia seeds and apple cider vinegar. Heat this mixture for a few seconds so that all the ingredients get mixed properly. Apply this paste on your hair strands and let it sit for 15 minutes. Rinse it off, and get set to flaunt lustrous tresses. 2. Chia seed hair gel, is ideal for anyone with loose curls looking for a tad bit of hold or a fabulous hair gel for styling your braids. You can mix one and half cup distilled water, five cups of chia seeds, then let the mixture sit overnight. The next morning, heat it all up in a pan on medium heat for about fifteen minutes and strain the chia seeds out. You may add two tablespoons of fresh aloe vera to your concoction, few drops of lavender oil and whisk or blend it all. Now apply it to damp locks and say hello you lovely styled hair. 3. Soak 1 tsp of chia seeds in 1/4 cup of almond milk or coconut milk. Leave for ten minutes. Once it becomes gel-like, apply it all over the scalp and leave it for ten minutes as a mask. Wash off with a mild shampoo. The mask will prevent hair loss and make your hair healthier. 4. Chia seed masks may smells pungent hence if you want to cover the odour, you may simply add a few drops of lavender oil to it. Chia seeds contain essential fatty acids alpha-linolenic and linoleic acid; mucin; strontium’ vitamins A, B, E and D; and minerals, including sulphur, iron, iodine, magnesium, manganese, niacin and thiamine; and they’re a rich source of antioxidants. Chia seeds have time tested benefits when consumed on an empty stomach every morning. Apart from having high levels of fiber, calcium, protein and healthy fats, these seeds also contain magnesium that help to keep cortisol level low, besides uplifts your mood and helps fight anxiety. Talk about feeling beautiful inside out! We bet you are not aware, a serving of them contains more than double the amount of antioxidants present in blueberries. The antioxidants fight off free radicals, protect your skin from pollution and helps in maintaining its elasticity. The seeds improve skin, nails, hair from within, improve digestive health, fights cancer, balances blood sugar, improves heart health, dental health, boosts bone health, complete detoxifier, helps shed weight, improves energy and metabolism. So add it to your smoothies, salads, puddings, crackers, bars, snacks, meals, drinks et all!